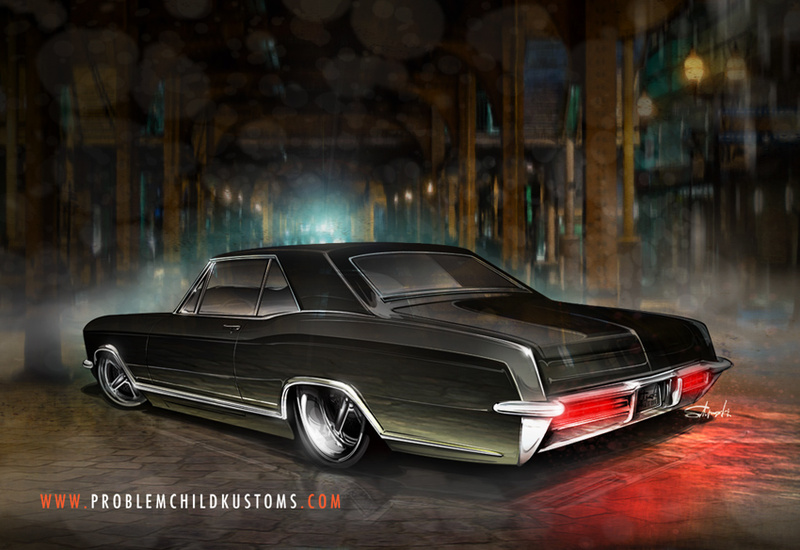 A rendering of my dream Buick Riviera, a '56, lurking beneath the L in Chicago. A '65 Riviera has been on my 'bucket list' for years... Simple, elegant lines and design, combined with a 1960's-style luxury-meets-sport attitude and some boating influence all combine to make one o the most beautiful automobiles ever produced. A slight dip in altitude, some modern rolling stock and a throaty exhaust note are all these cars need in my book.